em Design da Universidade de Aveiro. A proposta deste trabalhou pretendia a reabilitação de um espaço: a Confeitaria Cunha, no Porto. onde o cliente tem contacto com todo o processo da concepção da refeição. 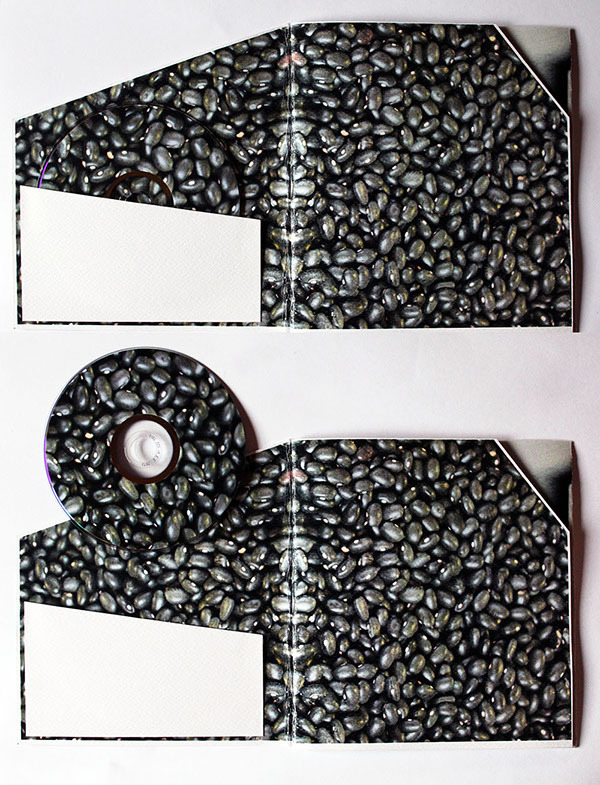 Project developed in group on Project in Design, 2nd Year of Design degree in Design from the University of Aveiro. The purpose of this work meant to be a rehabilitation of a space: the Confectionery Cunha in Porto. 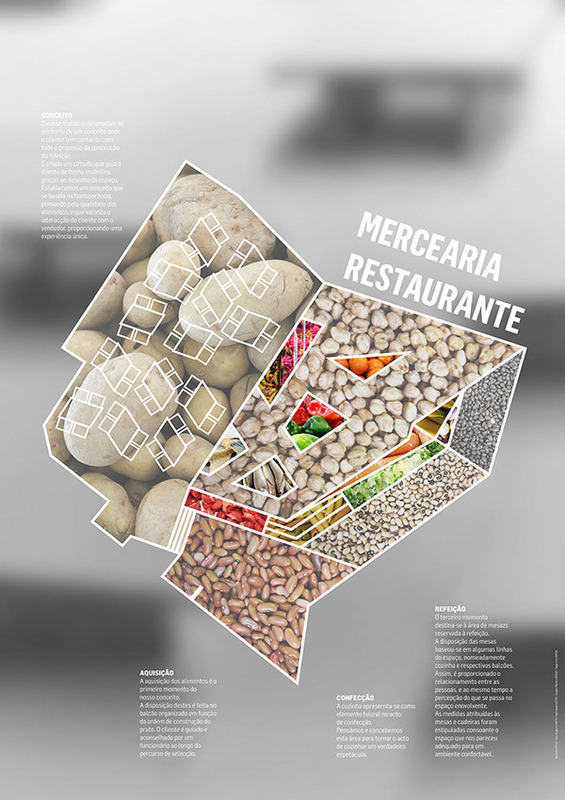 The concept was developed in order to attract new public, a Grocery Store / Restaurant where the customer has contact with the whole process of conception of the meal . The customer can choose products to bring home or select the ingredients they want for their meal with the help of staff who advise and guide them. After choosing the ingredients the meal is made in front of the customer who enjoys the offered gastronomic show. Concept based on transparency that values ​​customer interaction with the seller providing a unique food experience. This project is a rehabilitation of the Confectionery 'Cunha' in Porto. It is about a new concept: a Grocery Store / Restaurant.